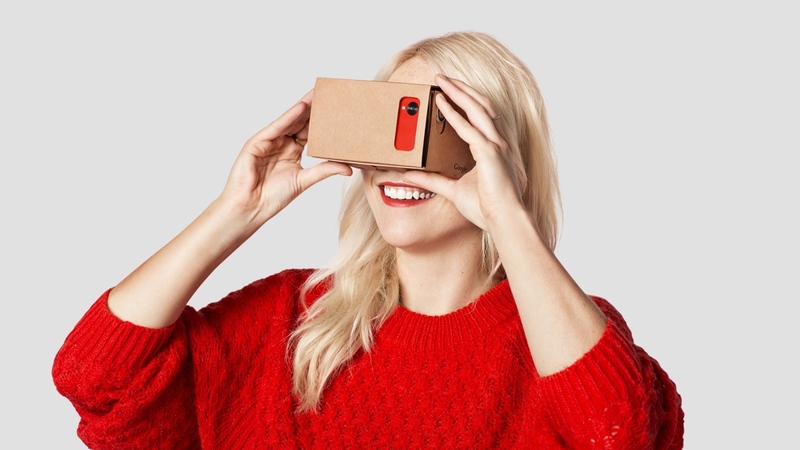 Google's new VP for virtual reality, Clay Bavor has taken to its official blog to celebrate the achievements of Google Cardboard. Just 19 months in and the low-cost VR viewer is boasting figures that would make any wearable proud, with over 5 million units shipped in total. That figure includes the free viewers sent out to New York Times subscribers, the Star Wars limited editions and the Mattel collaboration but regardless means that Cardboard has snuck into more households than most smartwatches and fitness trackers. Google says that 1.5 million Cardboard fans have joined the fold - we're not sure exactly what that means but it's a promising start if it refers to regular users. Also impressive is the fact that the 1000+ Cardboard apps available have been downloaded 25 million times, with 10 million of those downloads happening between October and December 2015. Popular apps include games like first person horror A Chair in A Room, Lamper VR: Firefly Rescue and Proton Pulse as well as VRSE, Chris Milk's 360 degree storytelling app, proving that its selection of experiences is diverse enough for its early adopter audience. Google Expeditions, its VR teaching tool that replaces age old photocopied worksheets with immersive virtual classroom experiences, has also made great progress, with over half a million students going on virtual school trips. Clocking over 350,000 hours of Youtube watched in Cardboard mode and with three quarters of a million photos captured in VR via Cardboard Camera, it's a good sign for both Samsung's Gear VR and any other companies looking to break into mobile VR. With the appointment of its first head of VR and recent engineering job listings, all signs point towards big VR plans at Google.